As the waiter served dessert, Lori La Bey looked around the table at her family and smiled. She couldn’t believe she had pulled this off — her children, her siblings and their children, and her parents all enjoying a Caribbean cruise together. Her mother was living with Alzheimer’s and her father had brain cancer: they had assumed they wouldn’t get to travel again. They were beaming and Lori knew all her planning had been worth it. She was widening the world through travel. She still treasures the family pictures from this trip. 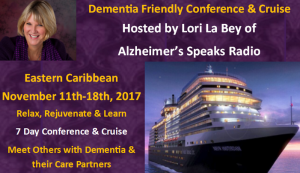 This meaningful travel experience inspired Lori, founder and host of Alzheimer’s Speaks, to orchestrate a cruise for people who are living with dementia and their families. From her years caring for her mom, Lori understands how easy it is to feel isolated and stuck. She also understands the joy of engaging in the world, trying new things, and meeting new people. Her trip enriched her family and she wants to offer others that gift of connection and adventure. Create a flexible travel experience. 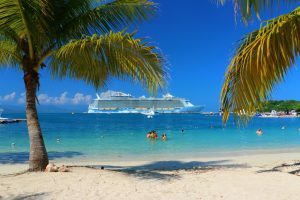 Lori chose cruising because it can be reasonably priced, you can unpack once and stay in the same room the entire trip, and there’s lots of flexibility with eating (including free room service), activities, and touring. Cruising is also ideal for the intergenerational experience, offering activities for all ages. 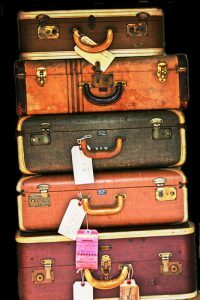 Make the person living with dementia part of planning the trip. Discuss the trip with all involved, asking for feedback and talking about what each person really wants to do. 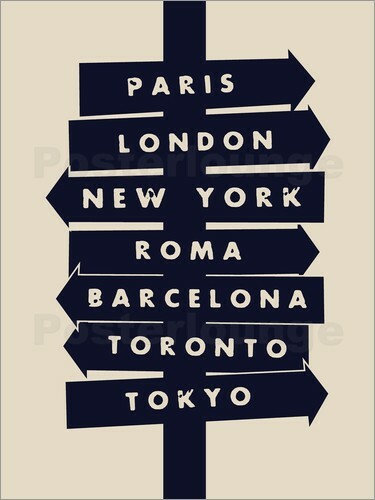 Incorporate those dreams into the trip. Work with a travel agent and make your life easier. Plan in advance for noise, long transfers, layovers, long car rides, and other chaos. If flying, call the airport if you need to arrange for wheelchairs or other inner airport transportation. To mute noises, bring earplugs. Carry along items that soothe and comfort each of us, including favorite music and head phones. If you’re cruising, talk to the cruise lines in advance, discussing special needs, including dietary, medical, and any mobility issues. Take pictures and videos and document these precious moments. You’ll enjoy looking through these memories again and again together.